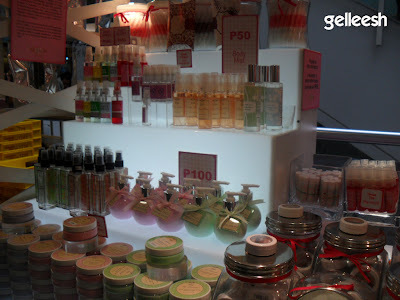 Earlier today I was at SM Megamall and I actually want to go to Watsons. You know how much I love going to Watsons; but I'm like super tired the whole day so since I'm going to be riding the bus home and I'm going to be heading out via Mega B, I decided not to go all the way to Mega A for the Watsons store. 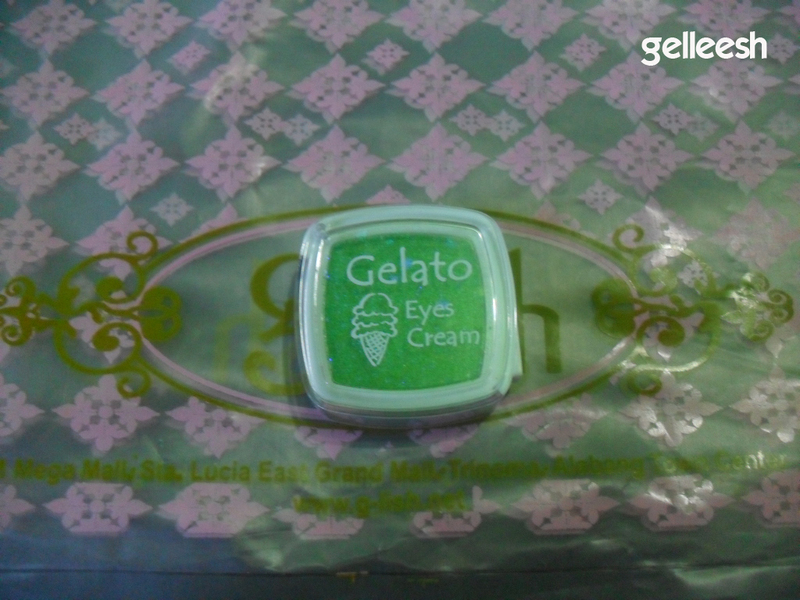 Instead, I passed by two cosmetics shop. 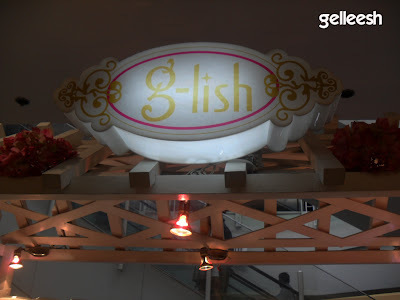 First one is the G-Lish Cosmetics. 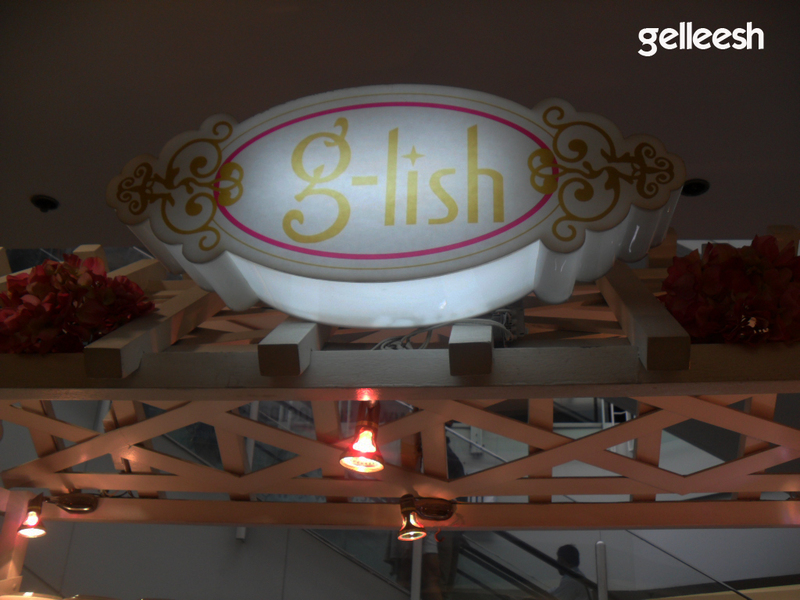 I was like G-Lish=Gelleesh. Hahaha! Cute! Then I headed down to Etude House. 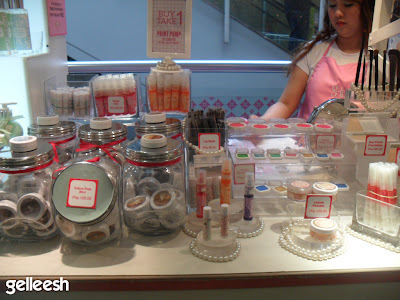 I love the atmosphere and the look of Etude House so even if their makeup doesn't match my skin tone, I just need to buy something. Hahaha! 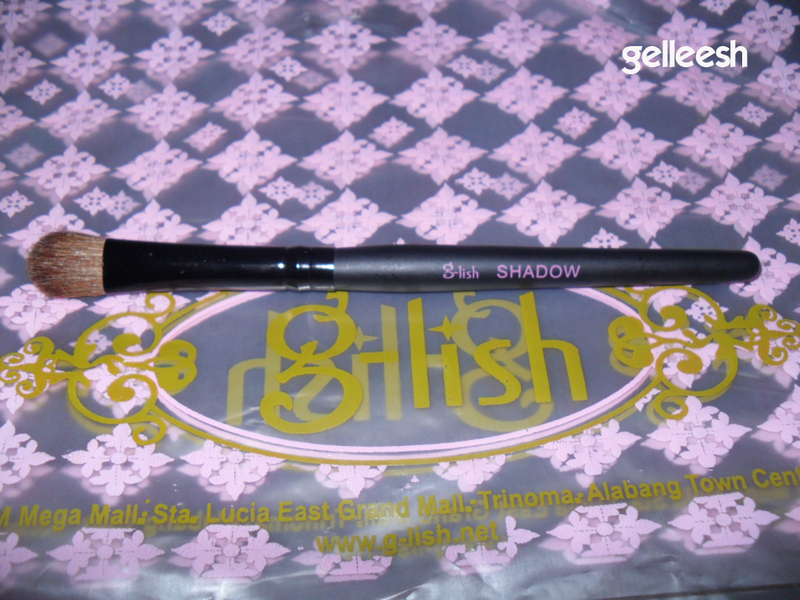 Let's start off with my G-Lish buys. I just passed by this and noticed that they have super low prices on their makeup and I got attracted by the way it was presented in their small stall located at the 3rd Floor of SM Megamall. I actually would want to buy more; but I decided to buy just 3 items because I need to know if this would work with me. 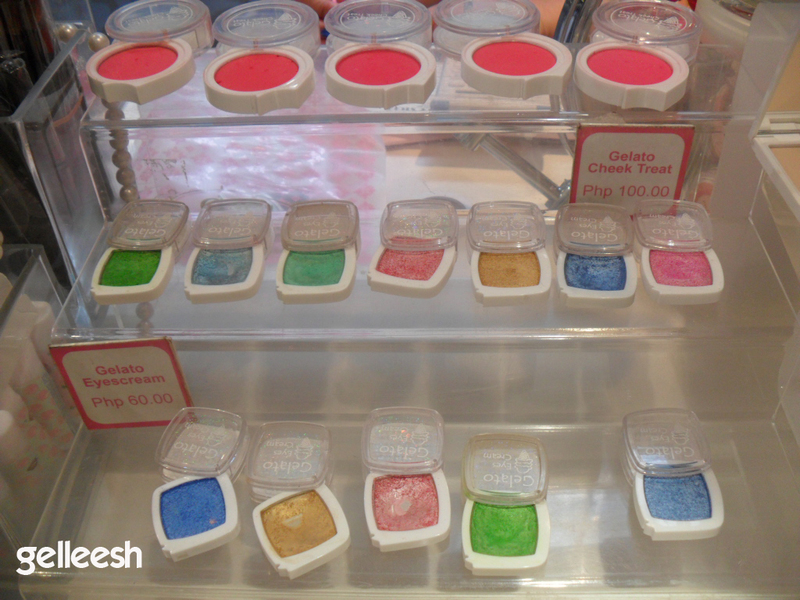 Their cream eyeshadow is so tempting because it's cheaper then the DreamGirl Eyeshadow I have bought from Watsons. 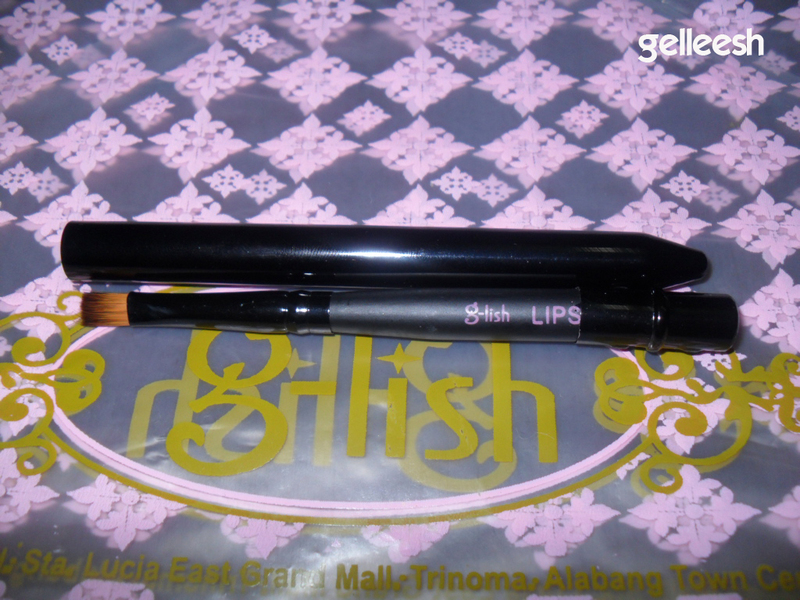 Oh, their brushes are goat hair as per the sales staff who attended to my queries. I touched the bristles and they are definitely different from my Marionnaud brushes because the G-Lish brushes I bought are very soft. 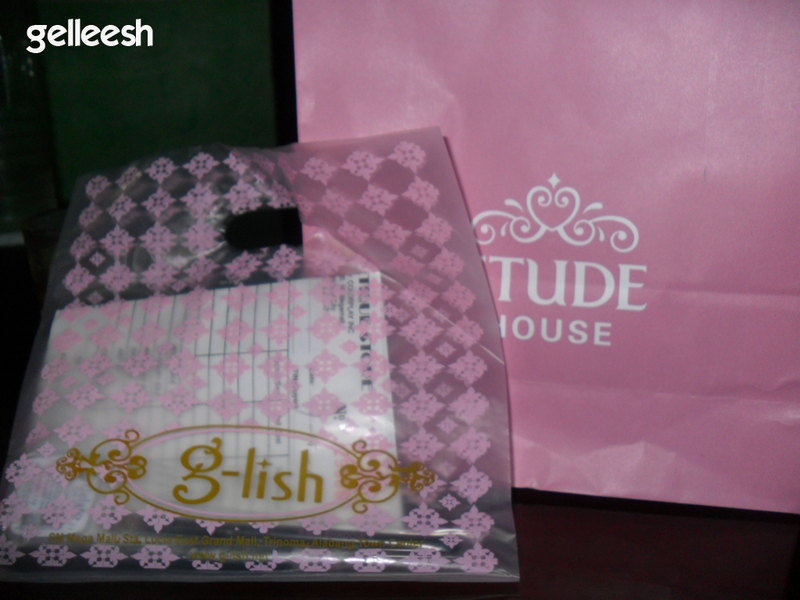 Again, it took me like 15 minutes, I guess, circling around Etude House just because I wanna buy something. I want a lot of Etude House paper bags too because they are just so cute! 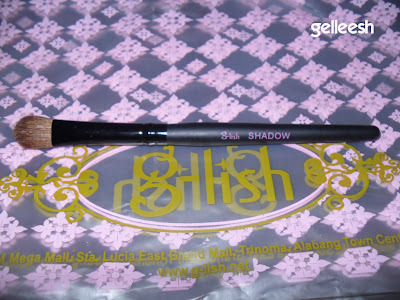 So I stopped by their tools and still no Dual Fibre Brush (Sad). 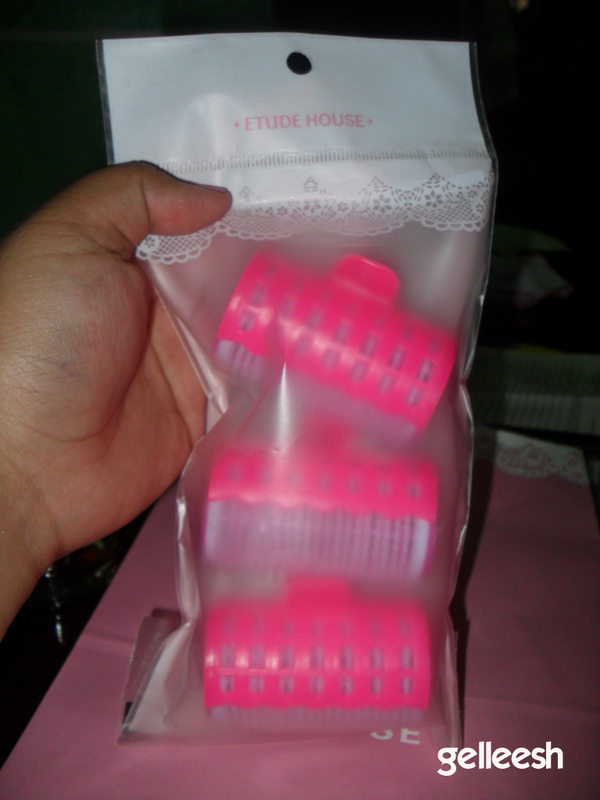 So I bough their curlers instead. Haha! I just want to buy something and their curlers come in pink plus they're really cute. Blame me for loving anything pink and cute. Then I grabbed one of their facial masks and I'm done. I will be posting reviews about these products soon. Watch out for it. If I fail to do so, please remind me. I've been buying a lot of products lately. I tend to forget which to review first. Oh, First day on my next full-time job is on Monday. I'm excited! I need this job for more makeup hauls! Hahaha! Of course, I do love the job as well. I have a feeling that I'm so gonna enjoy my work. I just hope it won't eat up my blogging. 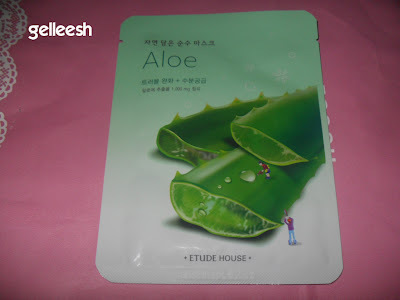 i want to try the aloe and tea tree mask nxt tym from EH, i havent used my 2 masks left from EH kasi..
the e/s and blushes of g-lish are super pigmented. promise! 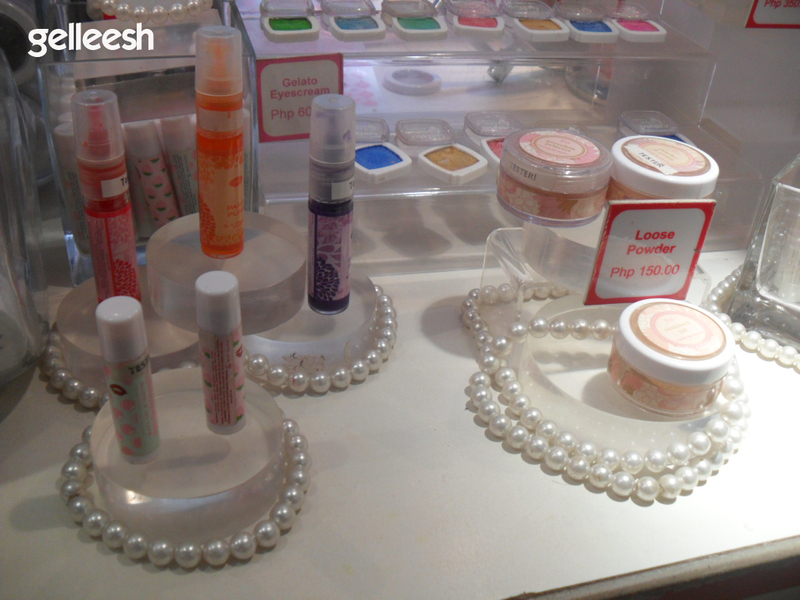 I love their lip gloss! yung 80 pesos lang each :D I tried one of their blushes, but sadly I'm allergic to it :| I breakout when I use it. :( sayang.